Important Update: Unfortunately, due to unforeseen circumstances, Spec Ops Global was forced to cease its operations. At the moment, there is no information on whether the company will resume fulfilling orders in the near future. Be sure to check back here for fresh updates on the company’s status. In the meantime, enjoy browsing other top-rated subscription boxes for men. 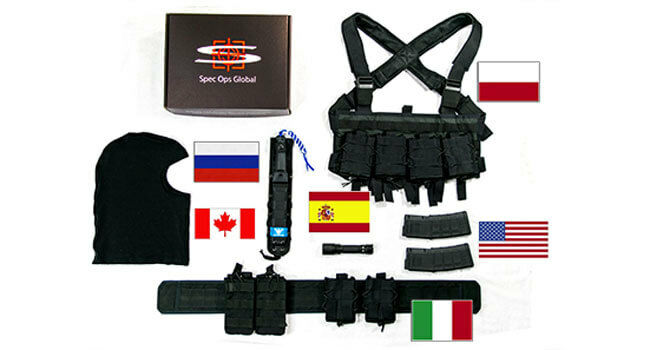 Another club for tactical gear enthusiasts, Spec Ops Global offers monthly deliveries of elite gear from all around the world. As a member, you receive equipment that is used by military and police special operations units in a number of world countries. 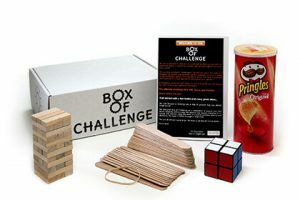 Each box contains multiple exclusive items and every delivery is unique, so you do not have to worry about getting duplicate equipment. There are 4 box types at your disposal. The New Recruit box brings you 3 to 5 pieces of tactical gear, tested in battle and originating from the most elite units. It costs $49.99 per month. 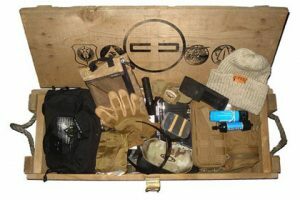 The Seasoned Non-Com box contains the same items as the New Recruit box, along with 1 to 3 extra items of internationally sourced gear. It costs $99.99 per month. 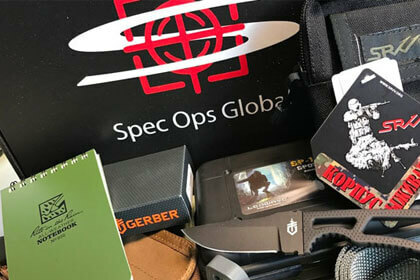 The Spec Ops Elite box includes all the items in the Seasoned Non-Com box but also features 1 to 2 additional items specially chosen by the Spec Ops Global team. It costs $149.99 per month. The JROTC box is the most affordable box that brings you 2 to 3 sample items from the previously described boxes at an excellent price. It costs $24.99 per month and is perfect for trying out the club before opting for one of the more advanced boxes. Spec Ops Global items can also be purchased individually in the club’s online store. Our ratings are the result of an objective and independent evaluation of Spec Ops Global, generating the final rating that reflects the overall quality of the product. Ratings may change as the service changes. No user reviews yet! Be the first to review Spec Ops Global. There’s no Spec Ops Global coupons or discounts right now.